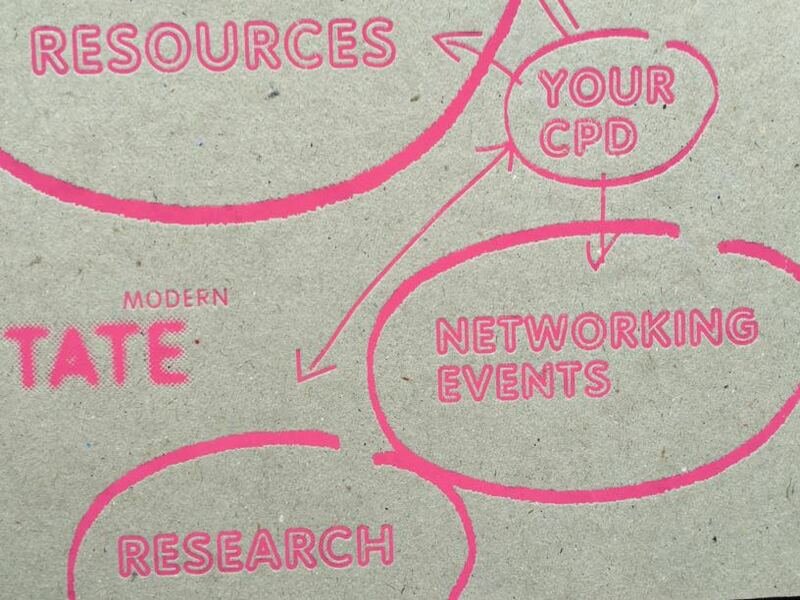 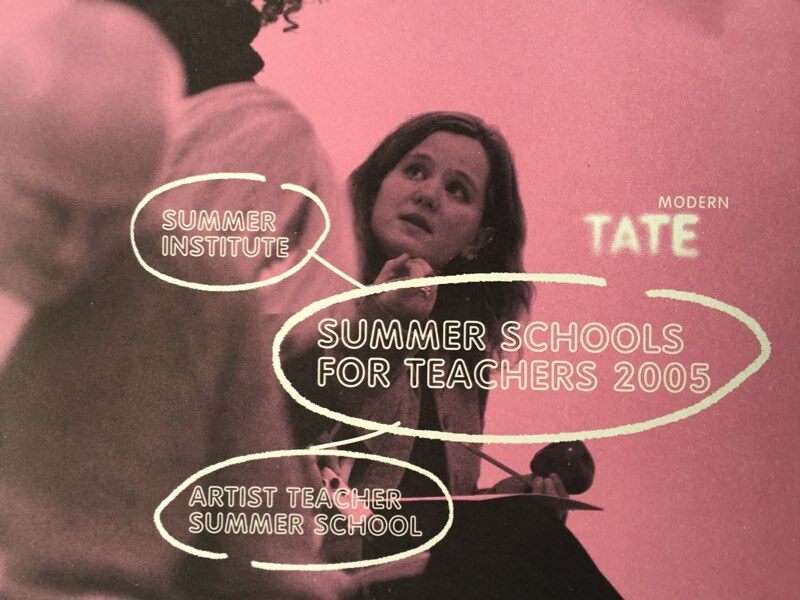 Both the Schools and the Community teams in Tate Modern and Tate Britain needed to overhaul their approaches to their core audiences – starting with understanding who they were and their needs – to more effectively target them now that Tate’s ‘What’s On’ bi-monthly guide was set up. 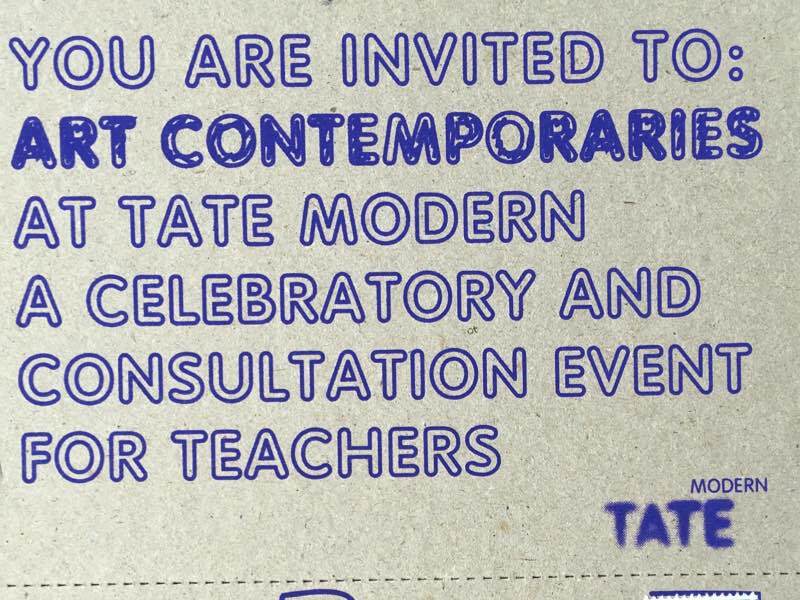 I consulted with the community development and outreach teams in both Tate Modern and Tate Britain and picked apart the many aspects of their work to reveal that the target of existing publicity was different to the target for the provision. 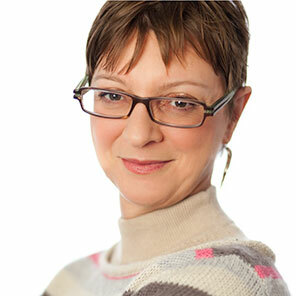 I then produced a step-by-step marketing recipe that could be progressively implemented as resources allowed. 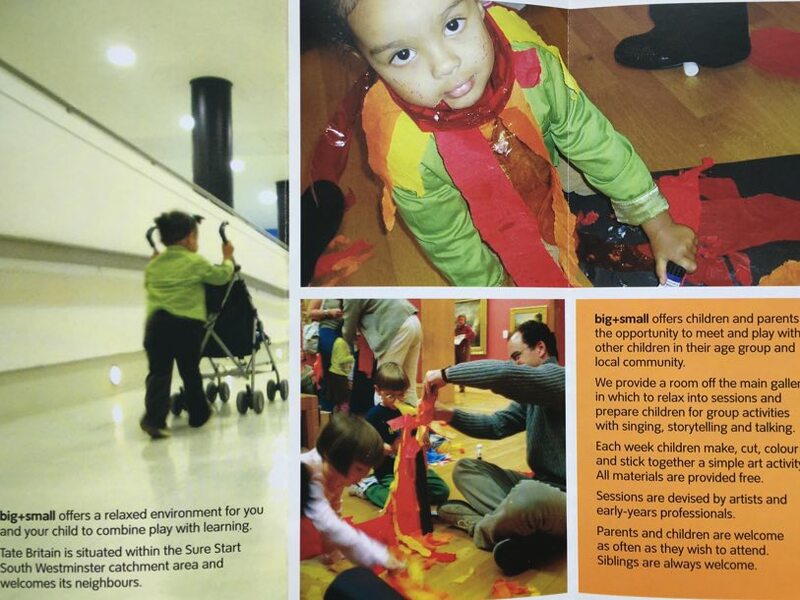 The support for both teams allowed them to be more streamlined in their activities, and more focused on understanding the ‘need’ of their target audiences, and therefore to meet that need and convey their activities in a more audience-focused way.